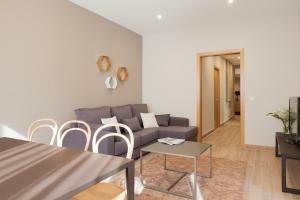 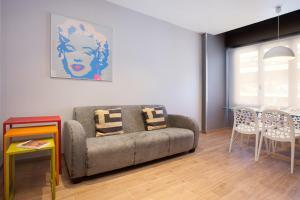 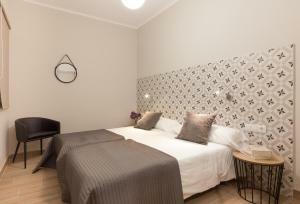 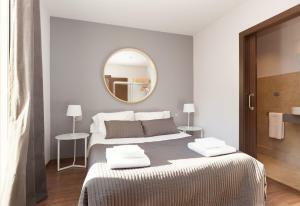 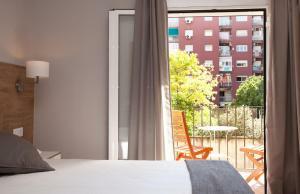 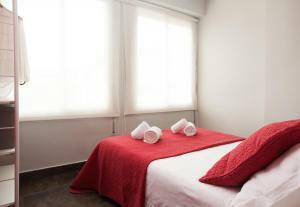 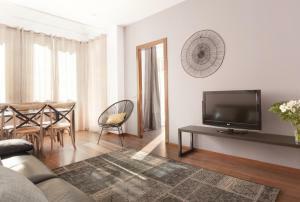 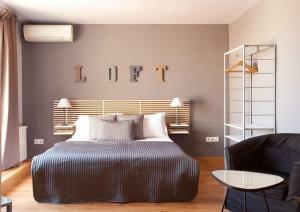 Situated just 5 minutes’ walk from Gaudí’s Sagrada Familia in the stylish Eixample District, EasySleep Eixample offers air conditioning and free WiFi. 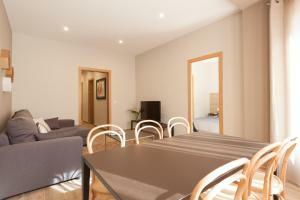 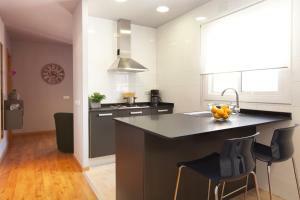 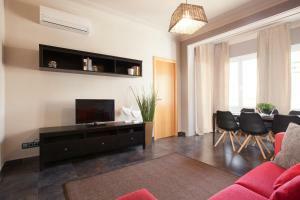 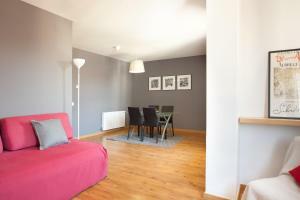 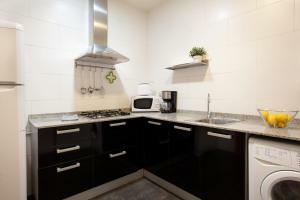 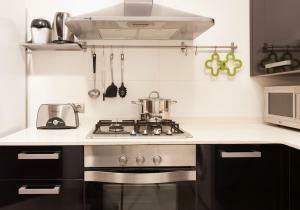 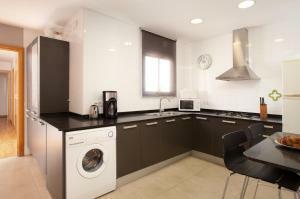 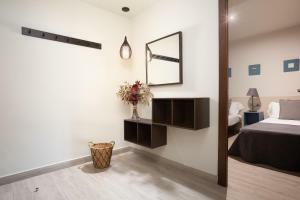 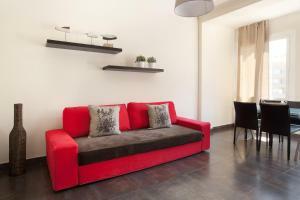 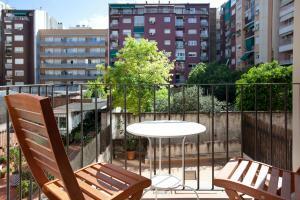 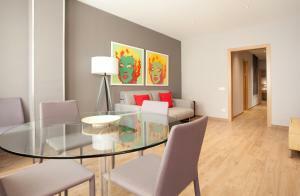 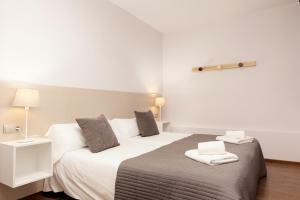 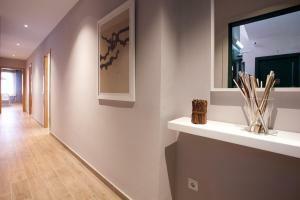 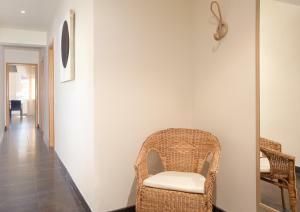 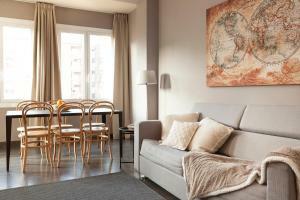 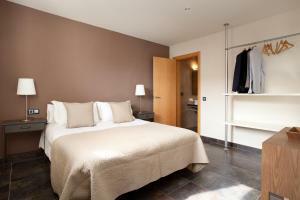 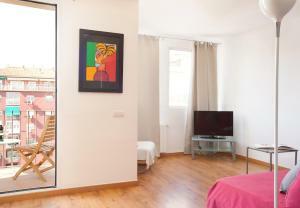 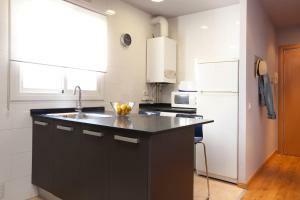 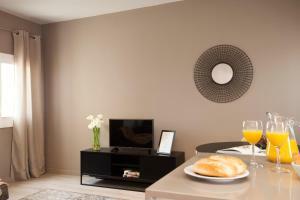 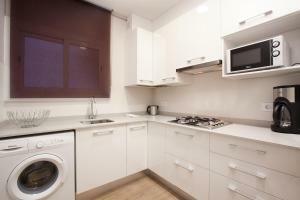 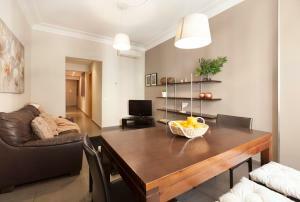 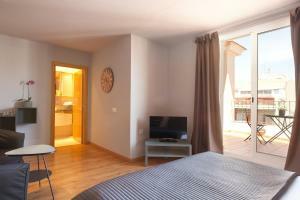 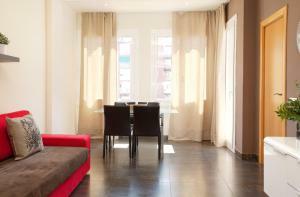 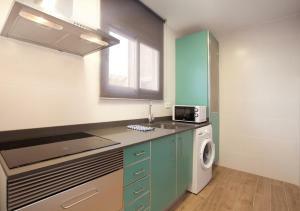 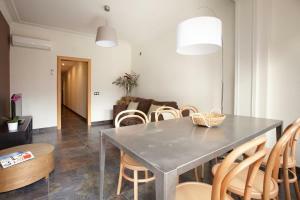 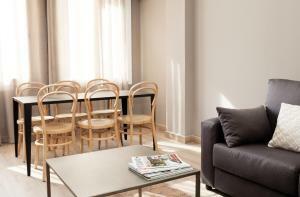 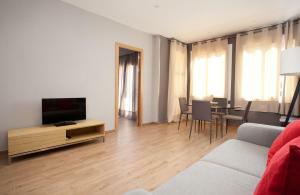 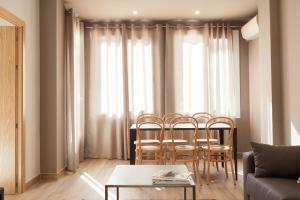 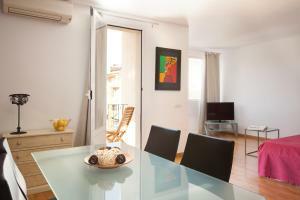 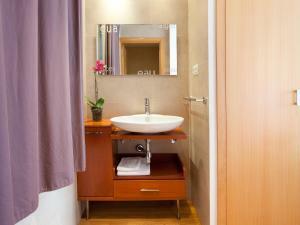 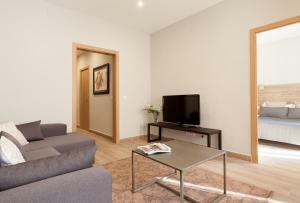 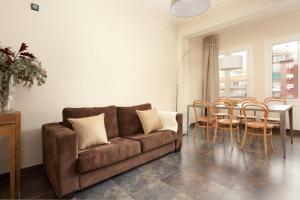 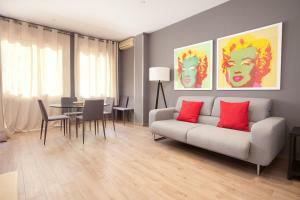 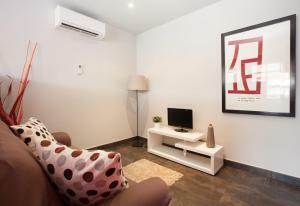 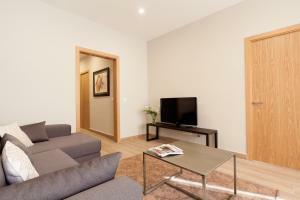 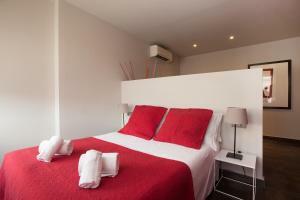 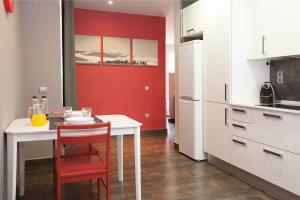 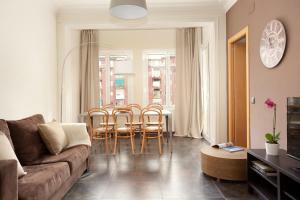 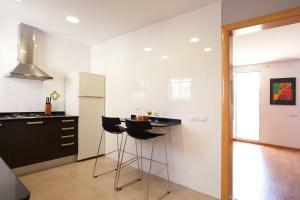 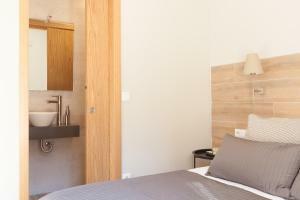 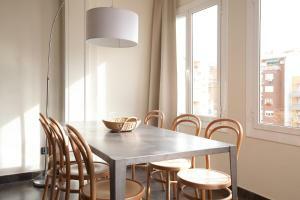 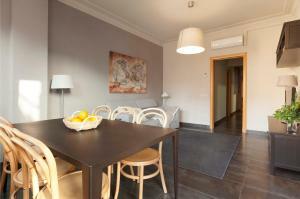 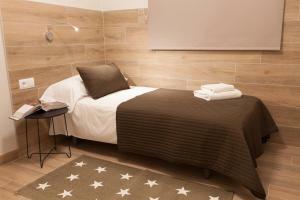 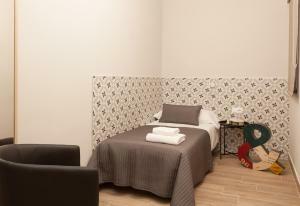 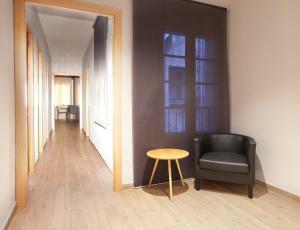 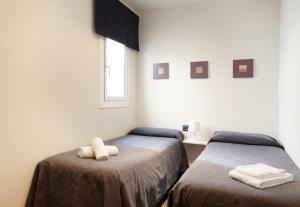 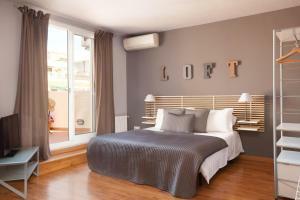 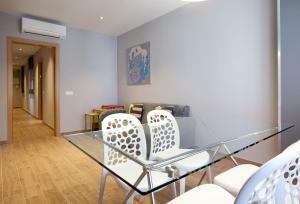 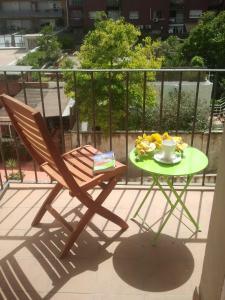 EasySleep Eixample´s apartments include a kitchen equipped with a microwave, fridge and washing machine. 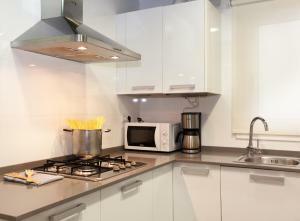 There is also a tea and coffee maker. 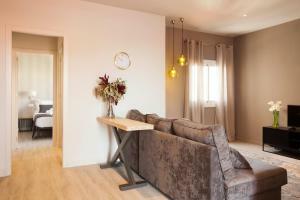 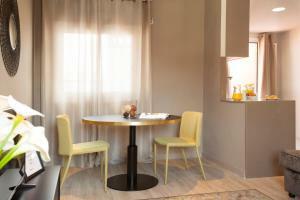 The chic lounge in the Sicilia features a dining table and chairs as well as a large sofa. 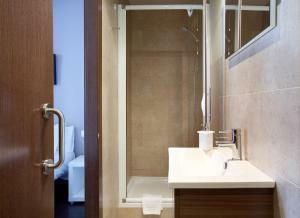 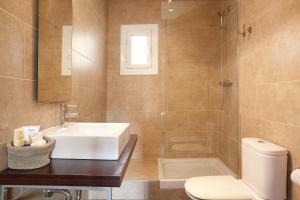 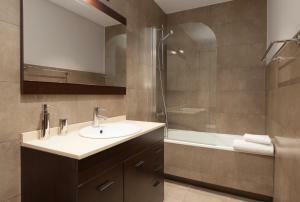 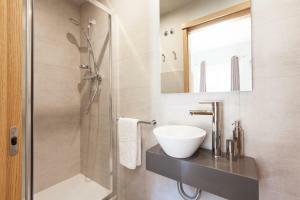 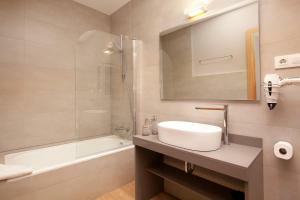 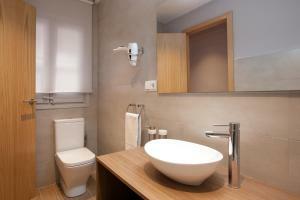 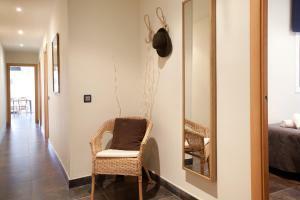 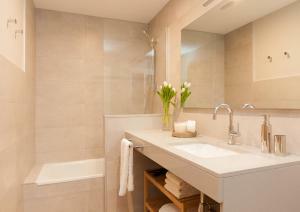 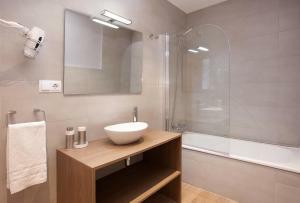 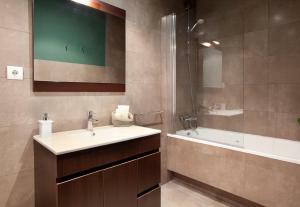 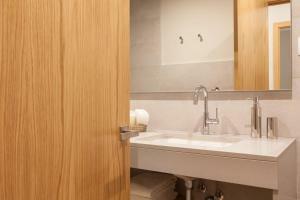 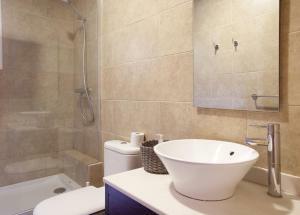 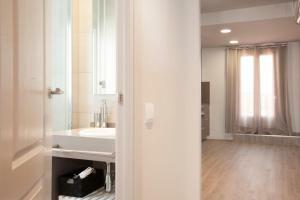 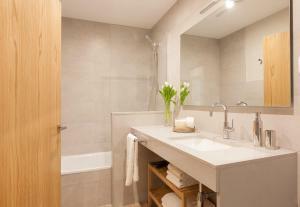 Each apartment also includes a private bathroom complete with a hairdryer. 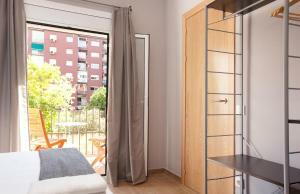 Monumental Metro Station is just 200 metres from the apartments. 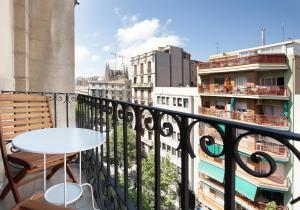 Barcelona’s famous Diagonal Avenue is less than 5 minutes’ walk away with many shops, restaurants and bars. 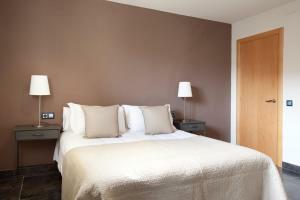 Please note that reservations for guests under 25 years old are not accepted. 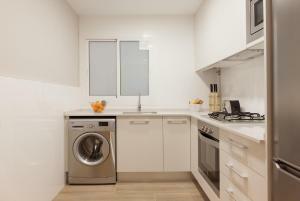 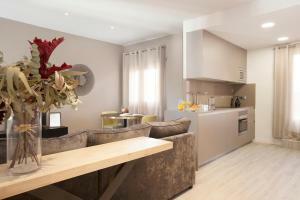 Apartments include a kitchen equipped with a microwave, fridge and washing machine. 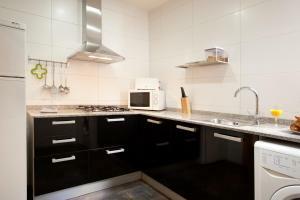 There is also a tea and coffee maker. 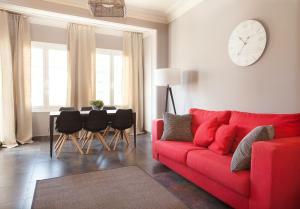 The chic lounge features a dining table and chairs as well as a large sofa. 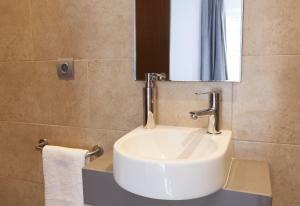 Each apartment also includes a private bathroom complete with a hairdryer. 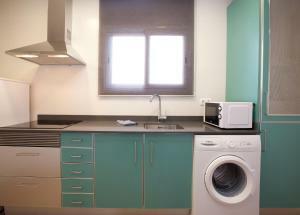 This apartment features a electric kettle, microwave and toaster. 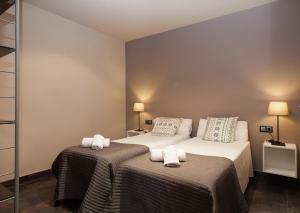 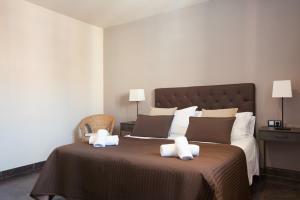 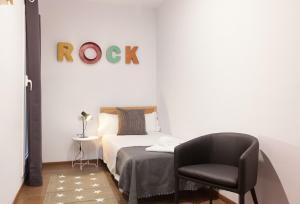 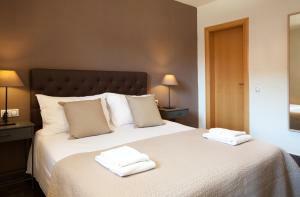 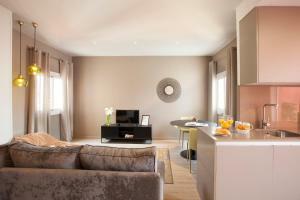 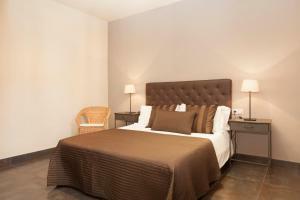 Rate: € 85.00 ... € 260.00; select dates below to get current rates. 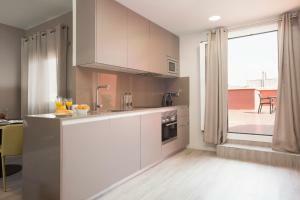 This apartment features a toaster, kitchenware and balcony. 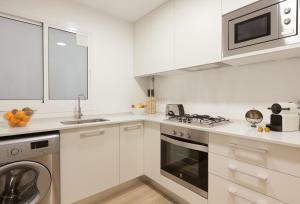 This apartment has a toaster, kitchenware and dining area. 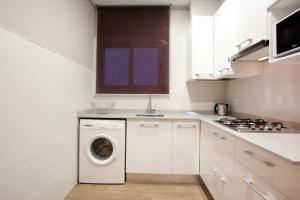 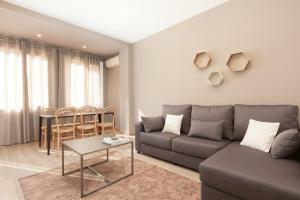 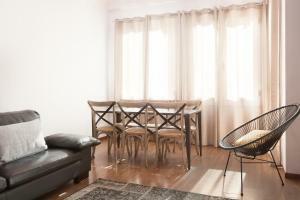 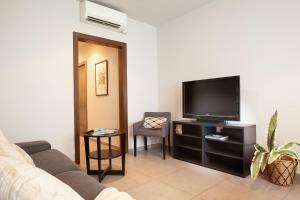 This studio features a dining area, washing machine and satellite TV. 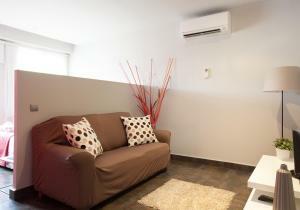 This apartment has a seating area, oven and washing machine.